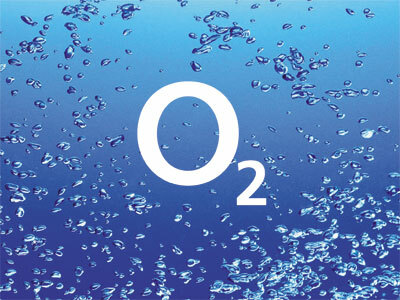 Hutchison Whampoa has confirmed it is in exclusive talks with Telefonica to buy O2 UK for £10.25bn in cash. The move closely follows news of BT’s planned acquisition of EE, late last year, and marks another seismic shift in the UK mobile landscape, heralding further consolidation. In a statement Hutchison Whampoa said it had entered into exclusive negotiations’offering to buy O2 UK for an indicative price in cash of £9.25bn, and deferred upside interest sharing payments of another £1 billion. Jennifer Kyriakakis, founder and VP Marketing at MATRIXX Software said mobile network operators were evolving into Digital Service Providers (DSPs), broadening their core telecommunications offerings and SMS to provide mobile broadband access, services, and apps, sold directly from the device. The DSP isnt merely a dumb pipe offering shared access to a common utility; it is an online, real-time business that deals with countless transactions every day, managing high volumes of data traffic and multiple devices per user, and often multiple users per account.